One of the most popular error 3194 in iTunes. Basically this error occurs when user try to update, restore and sync on their iphone/ipad/ipod touch. You do not need to worry about this error because as several solutions are there to fix error 3194 in iTunes. Here i will share how to fix error 3194 on iphone/ipad/ipod touch. You can easily fix this error on your smartphone. If you do not have any idea about how to get rid of this error. Just have a look here you can find out solution fro this problem. You can solve this error by using tiny umbrella software. It is used to back up your IOS fire warms and SHSH blobs. You can easily restore them to downgrade your device. It’s available freely. 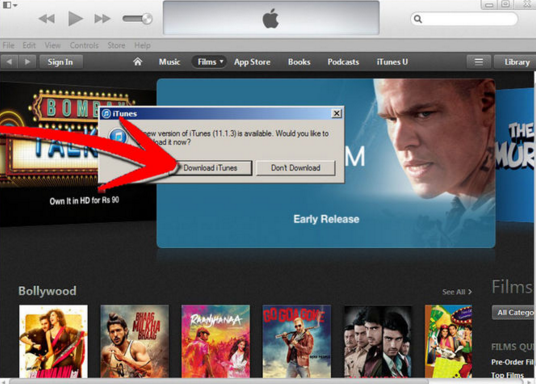 Here i give you full information about how to fix error 3194 in iTunes. When you try to upgrade firm-ware on your iPhone while you will get this error. It’s not a big error. You can easily get rid out of this error. If there is any issue on host file then you might get this error. Otherwise It’s impossible to face error 3194. Here i will share with you how to fix error 3194 on iPhone/iPad/iPod. First you need to open iTunes applications on your device. 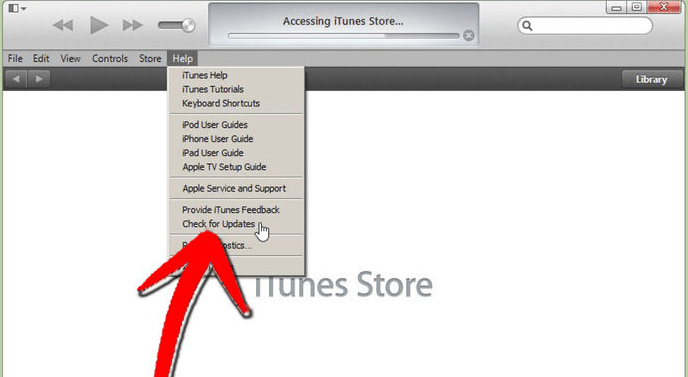 As you can see in iTunes menu bar there is a “help” option. When click on that button you may find out ” check for update ” option. Now you need to click on that button. 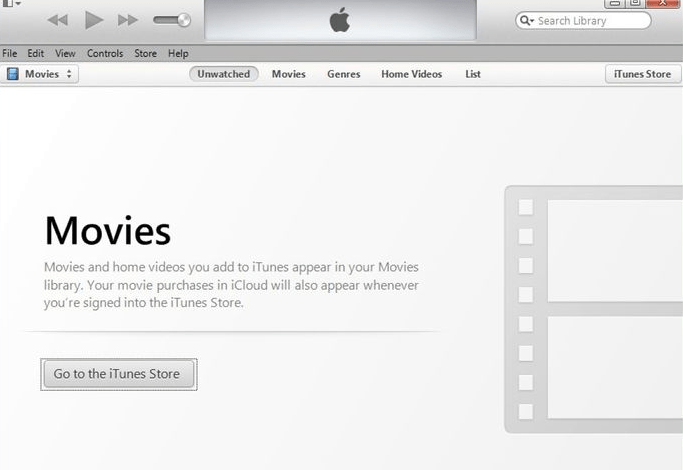 Now iTunes will verify your computer that you are running latest version of iTunes or not. If in case your system does not have latest version then you will get notification from iTunes software. 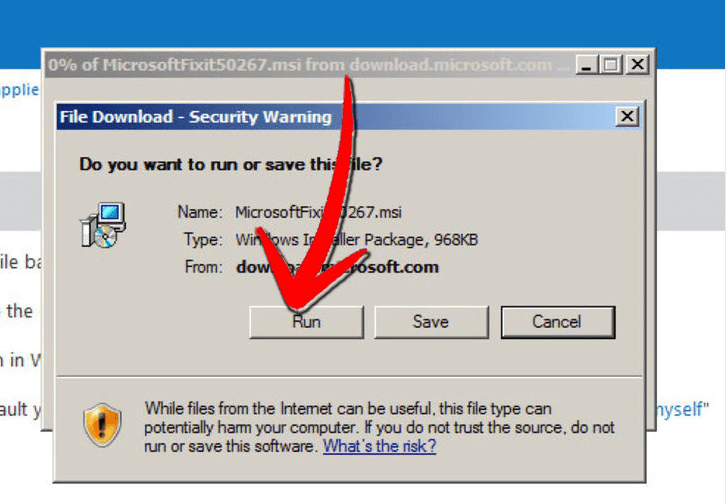 Just click on download software button. 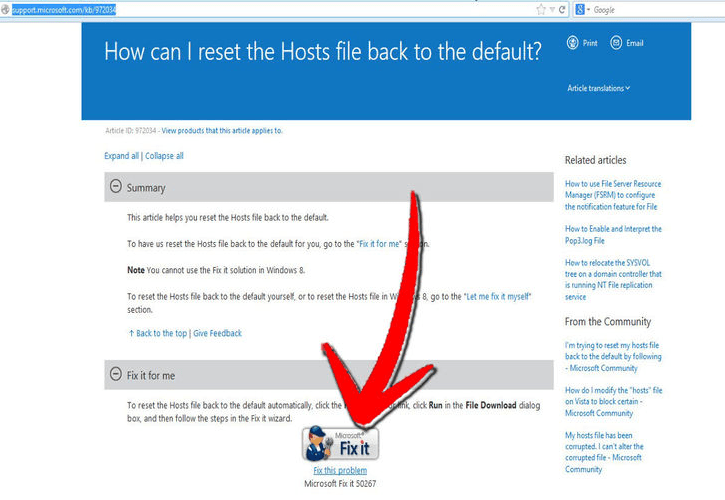 Now you need to follow the prompts as provided by the fix it wizard. After that you need to restore IOS on your mobile. 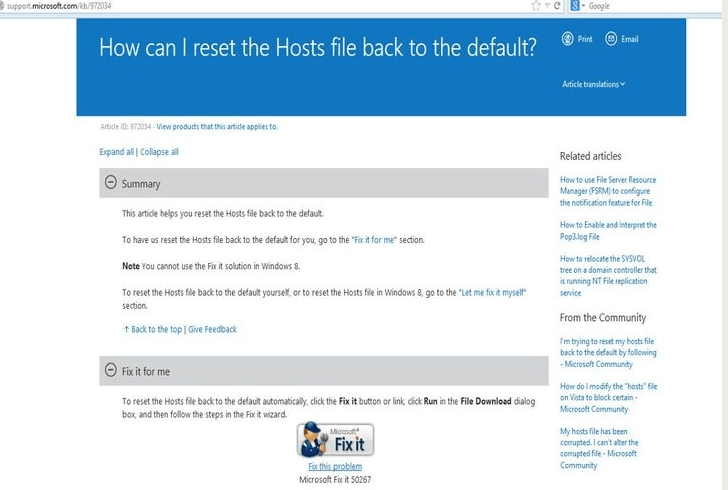 First you need to navigate to C:/windows/System32/drivers/etc/ and now you will have to find ” hosts ” file. Now you have to open up this file on notepad. According to my experience in most of the cases it will work. Have you ever heard about tiny-umbrella software. It provides tools for restoring your iphone/ipad/ipod touch. It allows you to save SHSH blobs. It is used to downgrade your iphone. That you want to upgrade/downgrade your iphone. Next you need to connect your iphone and please remember that you need to close iTunes during this time. That’s it , now iTunes will restore it to the correct IOS fire mare on your mobile. 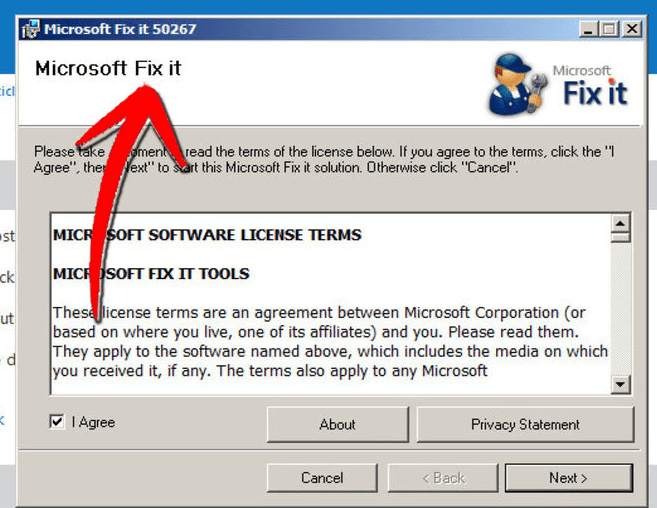 These are best solutions to fix error 3194. Just try it out which one is working for you. In most of the cases you do not get error while updating or restoring on your iphone. Still you are getting this error on your iphone then share with us. We will try to help you.